Graese | Electrical. Utility. Specialty. Find out how Graese gets it done. Learn more about our specialty services. 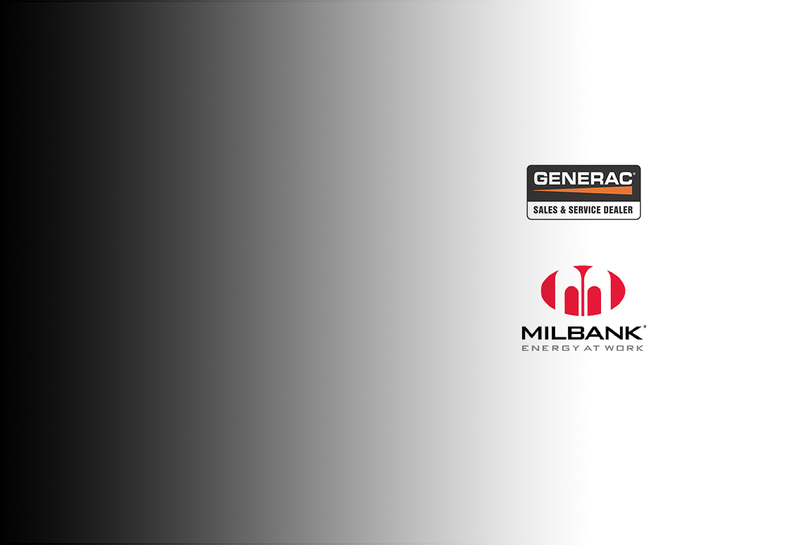 Learn more about our generator services.